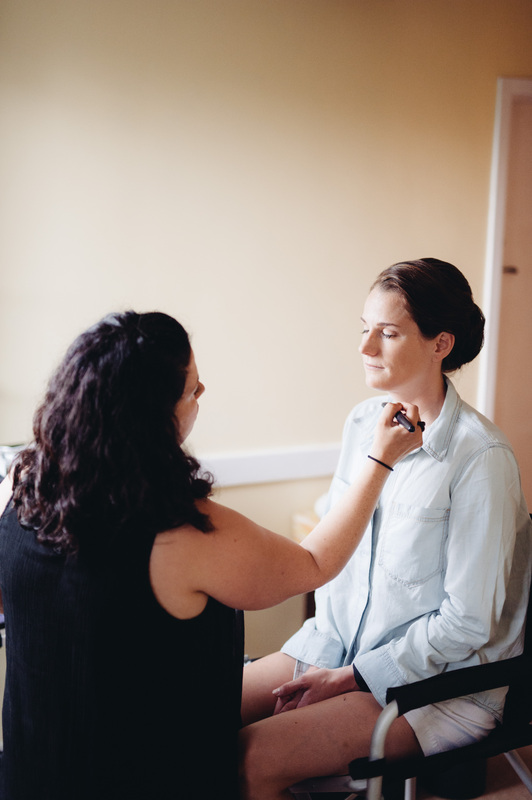 Every bride wants to feel like a celebrity on her wedding day, and one of the most important vendors to make that happen is going to be your makeup artist! Meet Makeup Artist, Meredith Hayman! 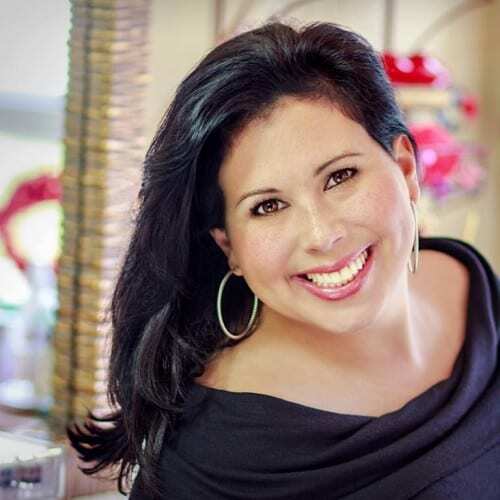 Meredith started in 1998 when she got a job at the Trish McEvoy counter at Saks 5th Avenue. She went through a very detailed program and had the opportunity to shadow experienced artists. After working the retail scene, Meredith went on working as an assistant to other artists on print campaigns and television. Eventually, Meredith gained enough experience to be able to start her own freelance makeup business and be the success she is today! 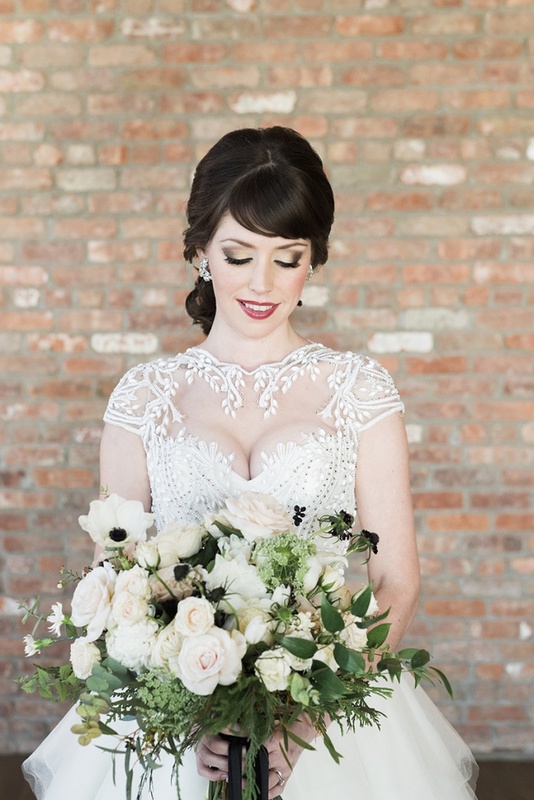 She stands out from other makeup artists for her natural hand and strives to bring out a bride’s natural beauty. She believes makeup should be used to enhance your natural features and not make you look like someone else. Lip balm goes a long way and if you get a blemish or cut yourself shaving, ask the makeup artist to touch you up a little bit. We would like to thank Meredith Hayman for taking the time to chat with us. 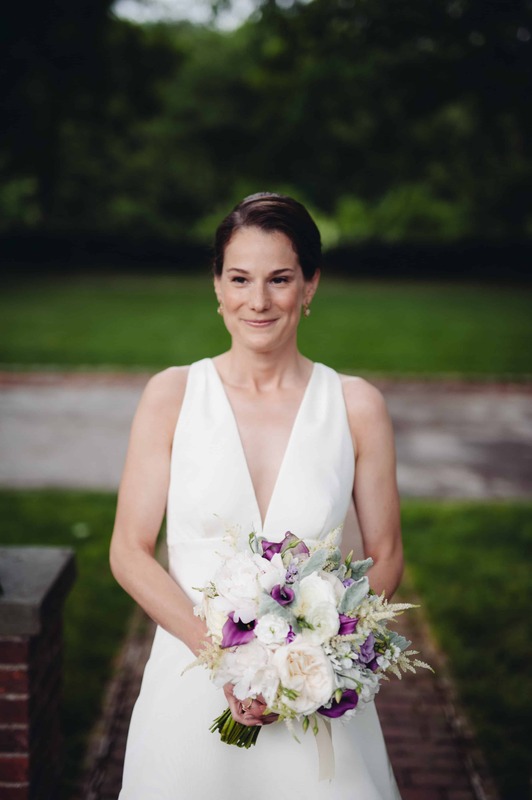 If you are a bride in search of a Hudson Valley makeup artist get in touch with Meredith at www.meredithhayman.com. 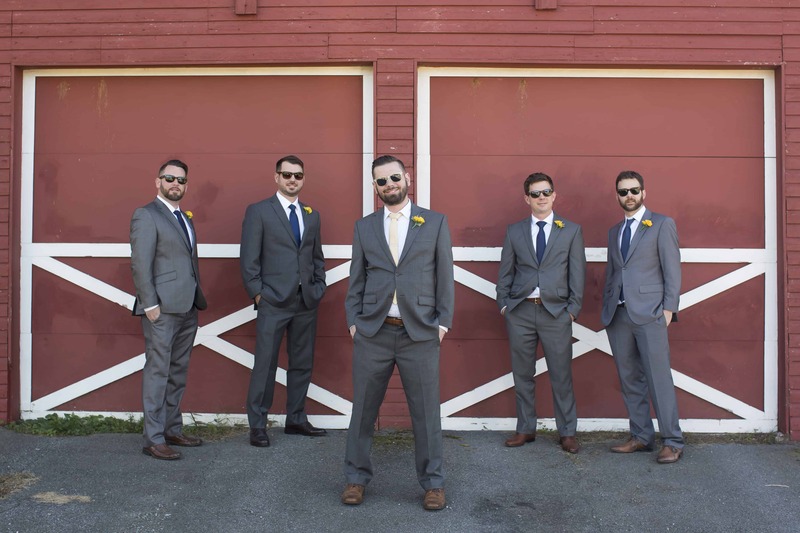 You can see some of the weddings we have worked with Meredith on in our portfolio. To learn more about Hudson Valley Wedding Vendors follow our blog!